Ken Newman joined Holt Lunsford Commercial in 2006 and serves as the Managing Principal of Construction Services. Ken is responsible for the day to day operations of Development and Tenant Improvement Projects. 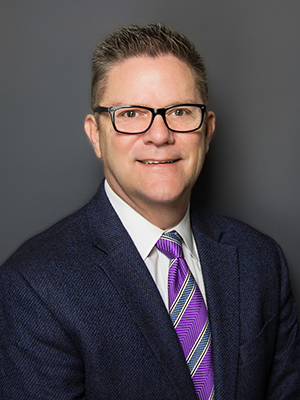 Ken is a widely recognized construction executive with broad experience in pre-construction services, project and design management, regulatory compliance, contract negotiations and strategic planning who oversees diverse projects from concept through construction. Ken’s background includes over 25 years of construction management for a wide range of clients and projects. Development projects for Hospitals, Office Buildings and Distribution Centers and clients such as ADT, UPS, FedEx, BNY Mellon and Ally Bank to name a few. Ken holds a BS in Construction Management Technology from Oklahoma State University.